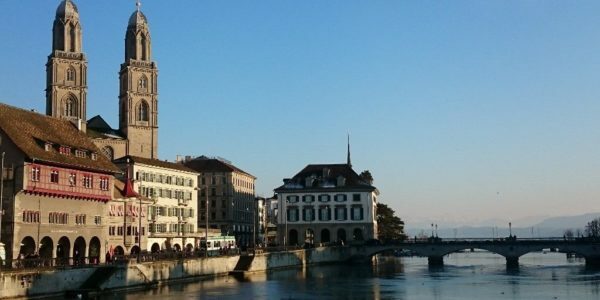 Discover the best of Switzerland on a private chauffeur-driven sightseeing tour with your personal Swiss driver and guide. 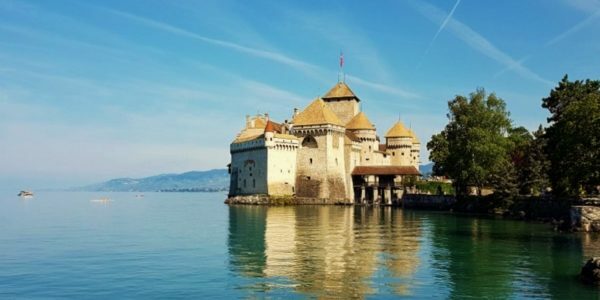 Pure Switzerland offers „all in one“ exclusive private day tours, where „must sees“ and hidden treasures are combined with traditions, culture, nature, local Swiss events, adventure and Swiss food. Wherever you stay, whatever you would like to discover: Culture, history, nature, adventure: Switzerland offers it all and anywhere its beautiful. 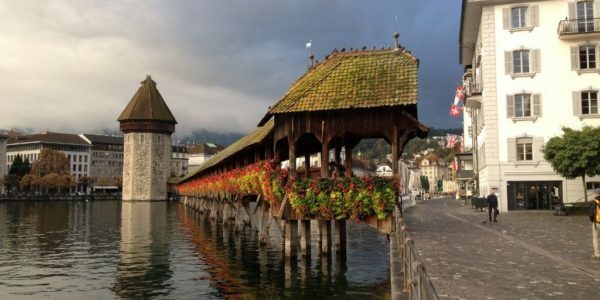 Share your Swiss dreams with us and we create the perfect tour for you! This was fantastic. Sybille was wonderful – she contacted us ahead of time to plan a perfect itinerary and then gave us an amazing tour. She thought of everything!